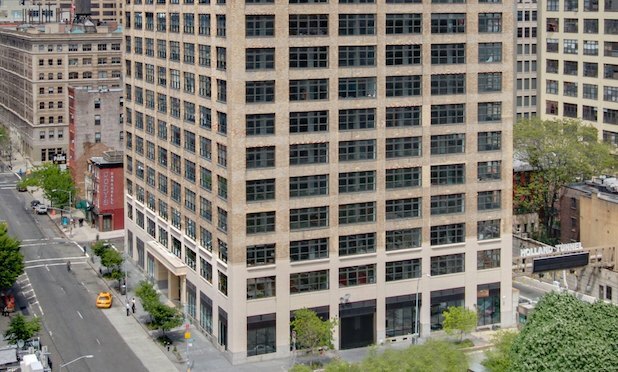 Knotel Rents 19,563 SF at 250 Hudson St.
Jack Resnick & Sons inks a lease with the flexible and co-working space provider at Hudson Square. NEW YORK CITY—Knotel has signed an agreement to rent 19,563 square feet at 250 Hudson St. The flexible workspace provider will be on the third floor of the Jack Resnick & Sons building in Midtown South. The space will be open for business in December 2018. Asking rents were in the range of $80 per square foot.